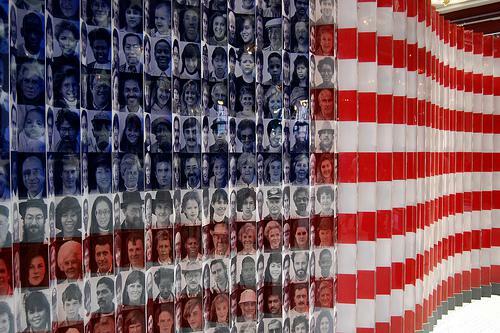 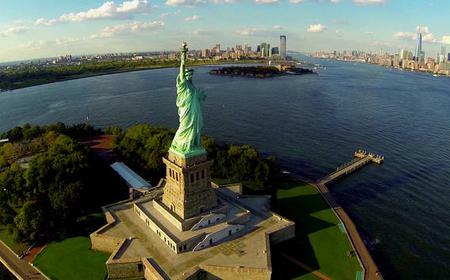 Ellis Island was the gateway for 12 million immigrants to the United States until 1954. 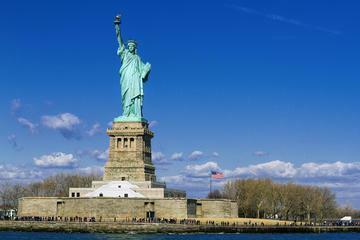 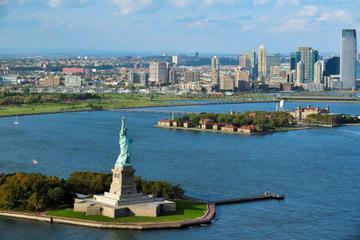 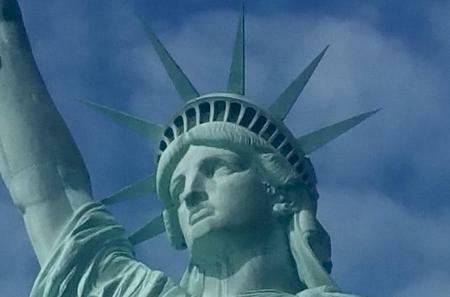 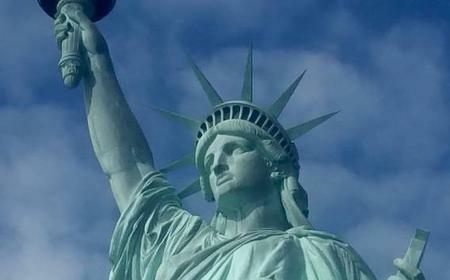 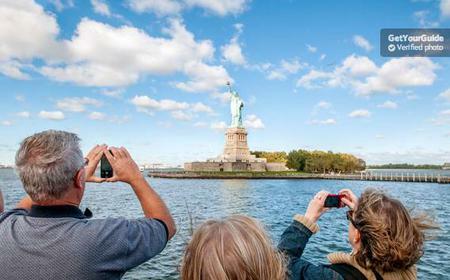 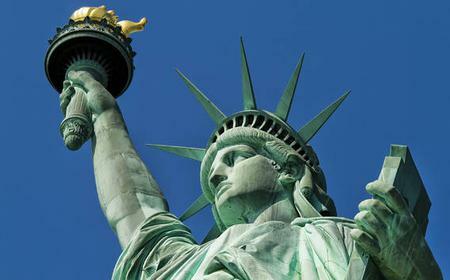 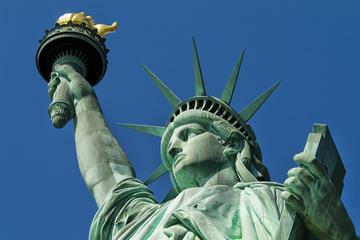 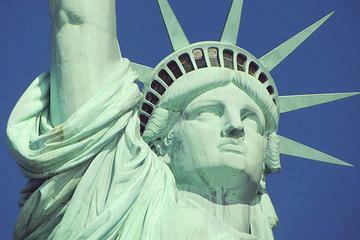 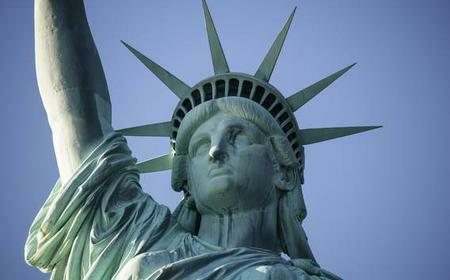 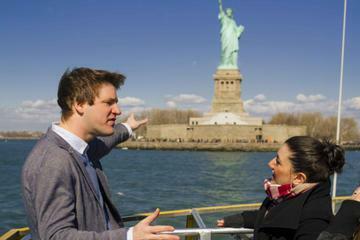 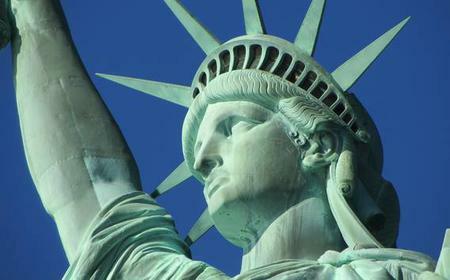 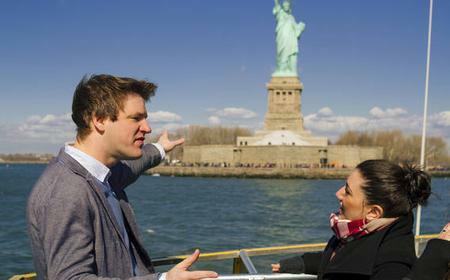 ...atue of Liberty on a 60-minute sightseeing cruise that also journeys under the Brooklyn Bridge and over to Ellis Island. 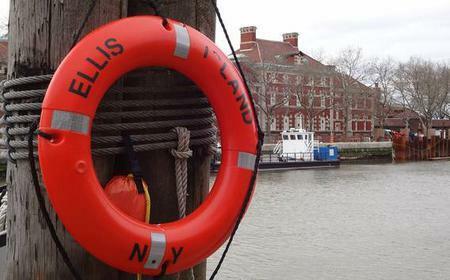 Ellis Island was the gateway for 12 million immigrants to the United States until 1954..